J.A.Y. 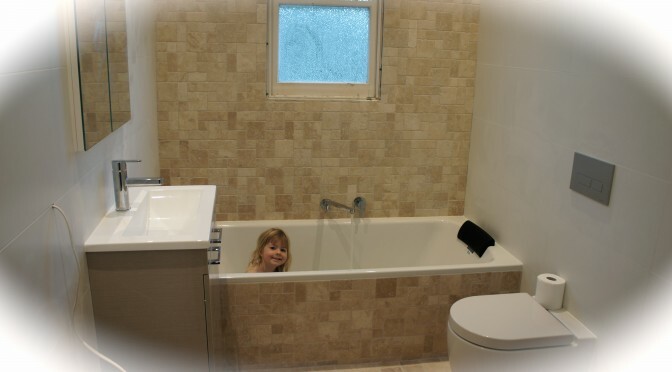 Wall and Floor Tiling is a small Northern Beaches business, specialising in bathroom renovations and wall and floor tiling for all internal and external areas. The proprietor of J.A.Y. 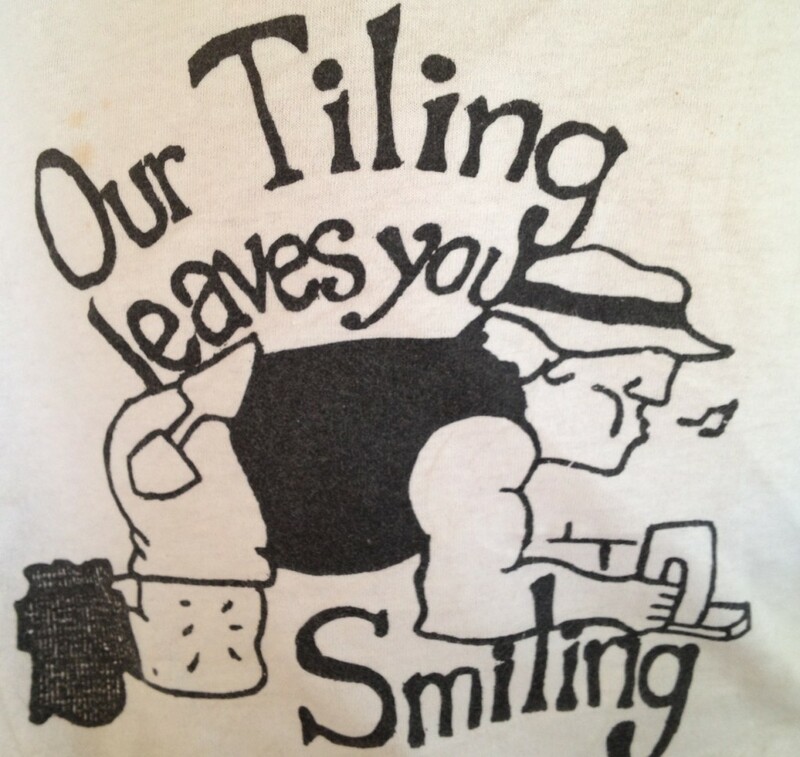 Tiling, Josh Young, has been tiling for over 15 years and has a large family with 40 years of accomplishments and experience in the tiling and building industry. We are fully licensed, a member of the Master Builders Association (NSW) and are fully insured with public liability and home warranty insurance. Josh’s qualifications include Certificate III Wall & Floor Tiling & Certificate IV Kitchen, Bathroom & Laundry Renovations. J.A.Y. Tiling prides itself on quality of work on all our bathroom renovations and tiling areas. We take the time to listen to our clients needs and always put their requests at the forefront of our projects, to ensure they are completely satisfied with the completion of the job. We invite you to contact us for a free quote and consultation of your desired tiling or renovation work. "Our bathroom renovation was completed professionally by J.A.Y. Tiling. Josh and his crew were friendly, punctual and were happy to guide us through our reno." "Josh Renovated our two bathrooms and laundry, what a superb job he did! And such a great guy, always smiling." "Great service. quality job, thanks for my great new bathroom"
copyrights © J.A.Y. Tiling 2013-2016. All rights reserved.